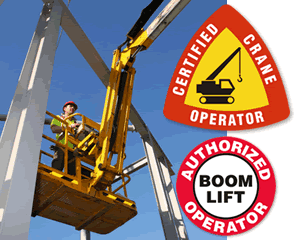 Quickly identify manlift operators with these "Certified Manlift Operator" Hard hat decals. 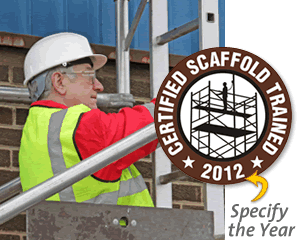 Ideal for machinery skills, forklift drivers, first aid technicians, etc. 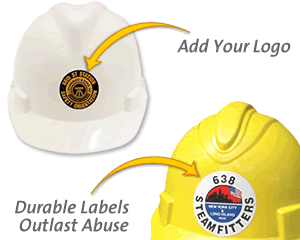 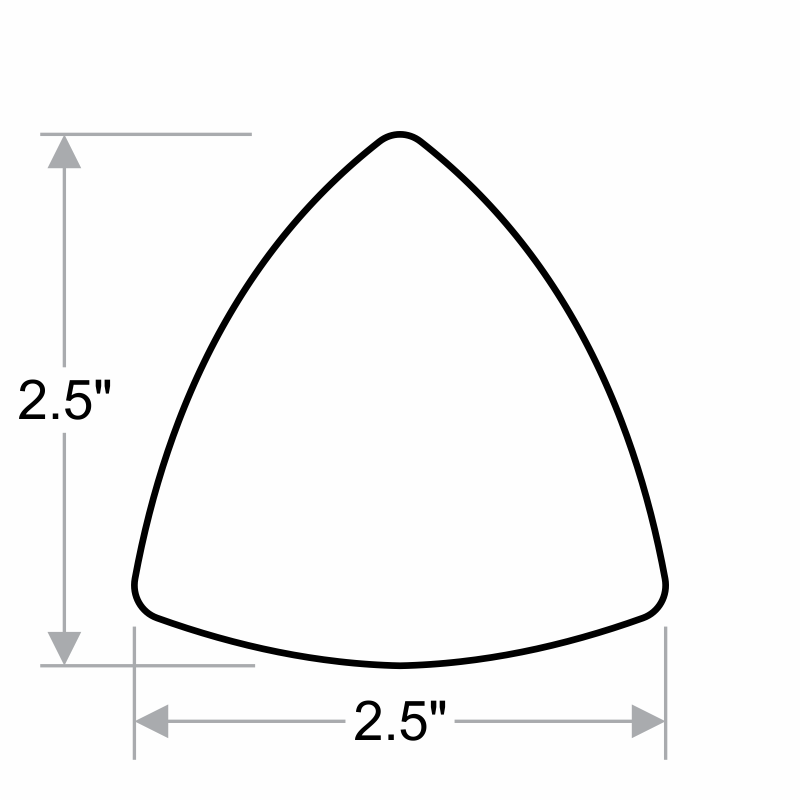 These are not just for Hard hats - decals can be used on tool chets, machinery, lockers, etc.